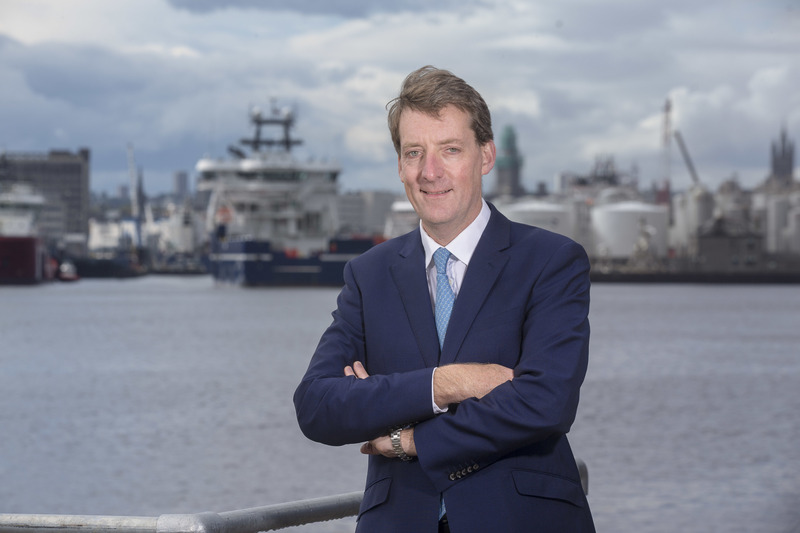 Finalists have been unveiled for one of the largest awards ceremonies in the UK’s oil and gas calendar. 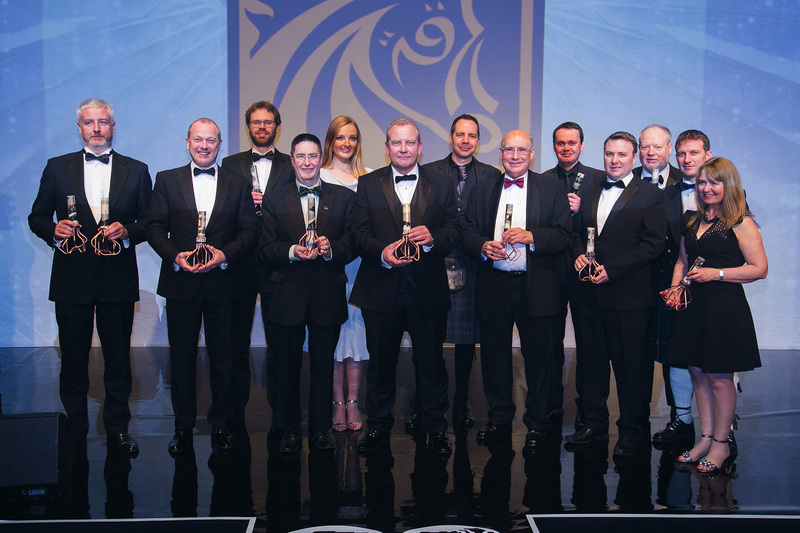 The Offshore Achievement Awards, hosted by the Society of Petroleum Engineers (SPE), recognises the best and brightest of the North Sea energy sector. This year’s ceremony features a range of categories including Great Company awards for large firms and SMEs, as well as accolades for Innovation, Export Achievement and Emerging Technology. The candidates (listed below) were whittled down from more than 90 entries for this year’s ceremony, which takes place on March 14 at the Aberdeen Exhibition and Conference Centre. Each category was overseen by a minimum of five judges. Ian Phillips, chairman of the SPE Aberdeen Section and the OAA organising committee, said: “The calibre of applications this year has been outstanding, making the judging process challenging but rewarding. 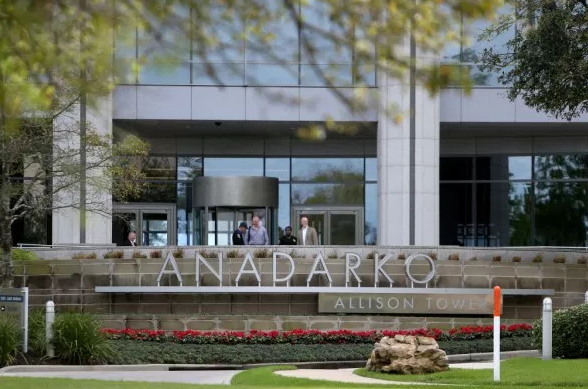 “The awards process has shown that there are companies and people working incredibly hard to develop novel technologies and further improve our impeccable industry standards.